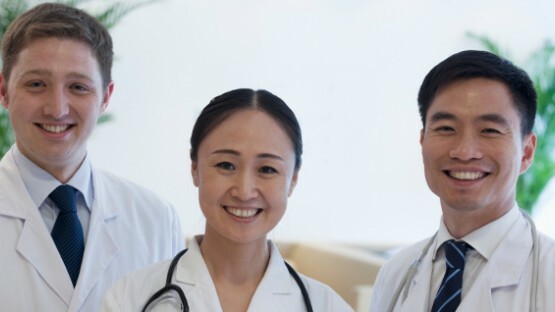 Before moving to China, you should take the time to talk to your doctor. Not only might a health certificate be required for a long-term residence permit: it’s also important to know which health risks might await you. Moreover, the right insurance policy is a prerequisite for a successful stay. If you are looking forward to living in China for a while, health issues might not even be on your mind. Of course, we hope that your time abroad will be free of any kind of trouble whatsoever. However, as always, the old saying applies: proper planning does prevent many a problem later on. For this reason, it’s essential to read up on health and insurance in China. First of all, you should talk to your family doctor about required and recommended immunizations. In order to get booster shots for your standard vaccinations, you might also need to be vaccinated for a variety of illnesses. 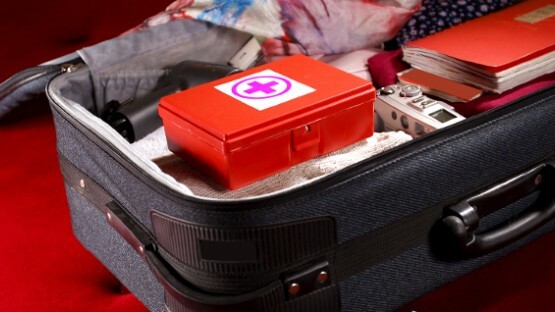 Moreover, you should make sure to pack a personal travel health kit and get a medical check-up before you leave. Also discuss common health risks in China with your physician. These include insect-borne diseases like malaria or dengue fever, avian influenza (aka "bird flu"), and especially ailments caused by air pollution. No one really likes to consider the possibility of falling ill abroad. But just in case you become sick during your stay in China, it’s better to be well informed about medical facilities. Read our Expat Guide to hospitals in China to find out which options you have for check-ups and treatment. A good medical "safety net" is key for everybody planning a long-term stay abroad. Our Expat Guide to China provides a helpful overview of common insurance options for foreign residents. 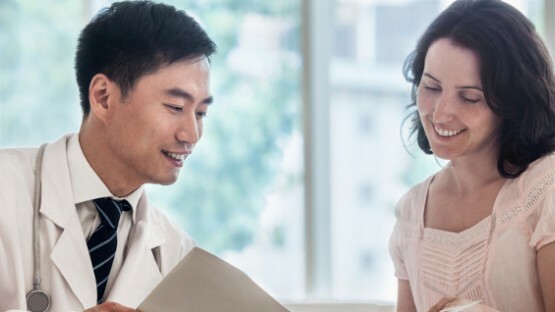 We want you to make an informed choice with regard to health insurance in China. Since 1949, China has established a national health system more or less from scratch. Over 90% of the population now has at least basic insurance coverage. As of 2011, healthcare in China includes foreign nationals as well. Find out more about this topic in our InterNations Expat Guide! Staying healthy is an essential prerequisite for enjoying your expat life in China. The InterNations Expat Guide provides a useful overview of related topics: recommended vaccinations, common diseases, potential health risks, and tips for emergency situations. Finding a good gynecologist abroad will probably feature somewhere on the lengthy to-do list of most expat women. 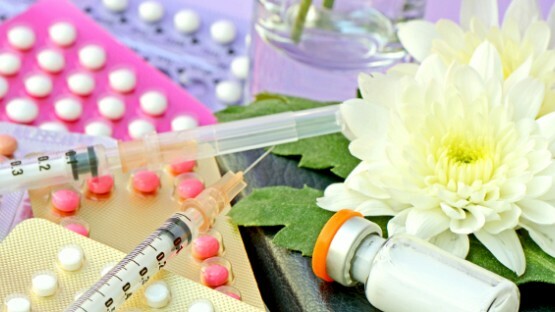 Our expat guide to women’s health provides you with a useful overview of topics like ob/gyn care, family planning, and contraception in China. Public Health Insurance for Expatriates? Before you leave for China, it’s equally important to know how the Chinese healthcare system works. Ever since the social security and health insurance reforms of 2011, expats working in China may have to pay contributions to public healthcare and other state-run insurance schemes. If they have to contribute financially or if they are exempt from this kind of payment depends on local government regulations. For instance, in Beijing, foreign nationals need to pay a certain amount for all social security schemes, whereas the law hasn’t been implemented in Shanghai at all. However, paying contributions for China’s public healthcare system also gives these foreign residents access to medical facilities under the same conditions as Chinese citizens. This could be a cheap option for expats on a very tight budget. Most expatriates, however, prefer private clinics for several reasons – more on that below. Healthcare facilities in China are very hospital-centric. Even for minor ailments, you just don’t go and see a general practitioner in your neighborhood. You need to consult a doctor at the nearest hospital or at a walk-in clinic instead. Private clinics and hospitals in China are aimed at affluent Chinese residents and well-to-do expats alike. Here, culture shock and language problems will be a minor obstacle at best, and the standards of medical care range from good to excellent. However, such quality often comes at a hefty price. 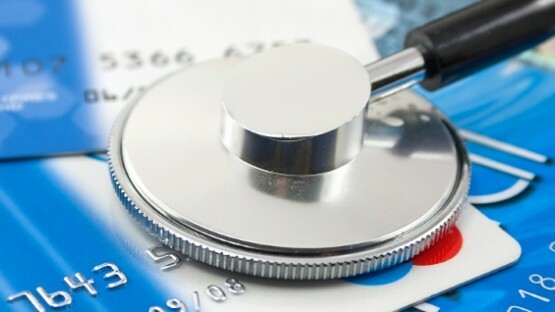 This is why getting private health insurance for China is indispensable for most expatriates. But having a good insurance policy – including emergency transportation – can literally be a life-saver. Expat women might also feel more comfortable when they see an ob/gyn and discuss intimate issues without the language barrier intervening. The same applies to giving birth in China, as delivering a baby is always an overwhelming experience, even at home.